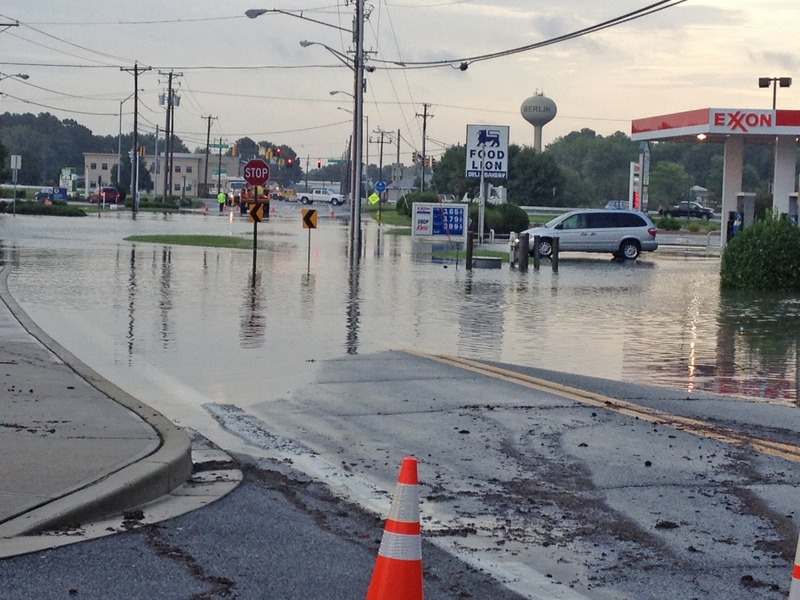 OCEAN CITY – He digs holes, chases birds, rides boogie boards and attends several community events. 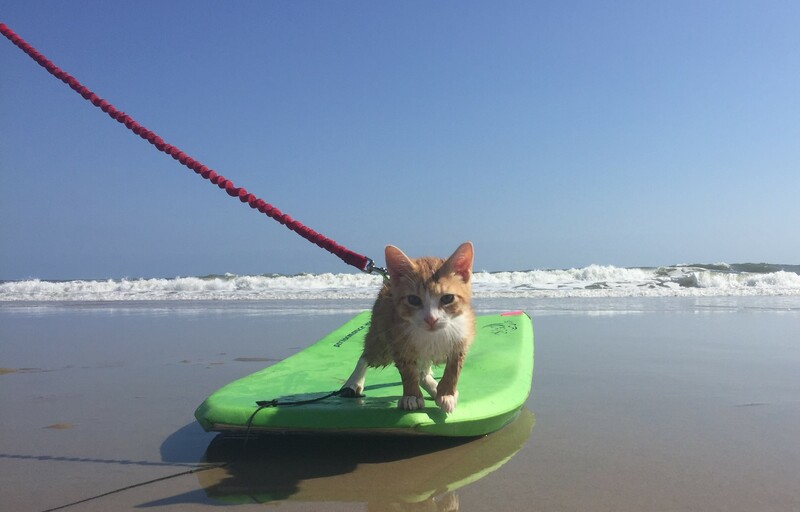 He is Pip the Beach Cat. 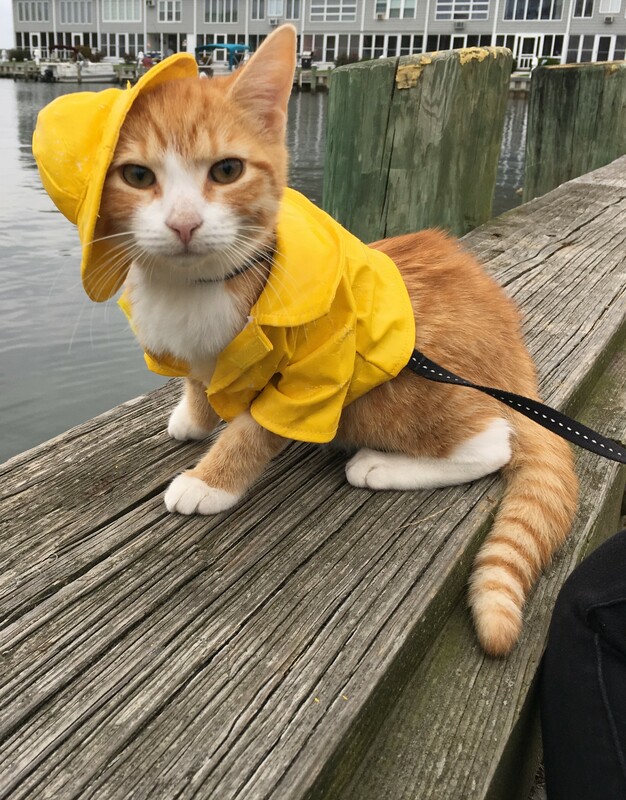 Since October, this seven-month-old feline has captured the attention of those in the community and beyond. 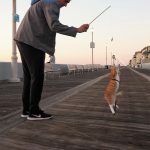 His social media accounts – which document his adventures in and around Ocean City – have amassed thousands of followers. 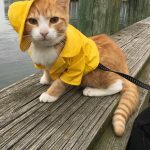 Pip’s wardrobe often matches the weather, which in this case was a rainy day. Owner Emily Meadows and her husband rescued Pip in September, shortly after he showed up at a house in Berlin. “The people that found him couldn’t keep him and the humane society was full, so we decided to take him,” she said. But it didn’t take long for Pip’s owners to realize he was different. In multiple trips to the beach, he was wading in the water, playing in the sand and jumping on boogie boards. “We just put him on a leash and took him to the beach and he loved it,” she said. By Oct. 10, Meadows had created social media accounts to share pictures and videos of Pip. 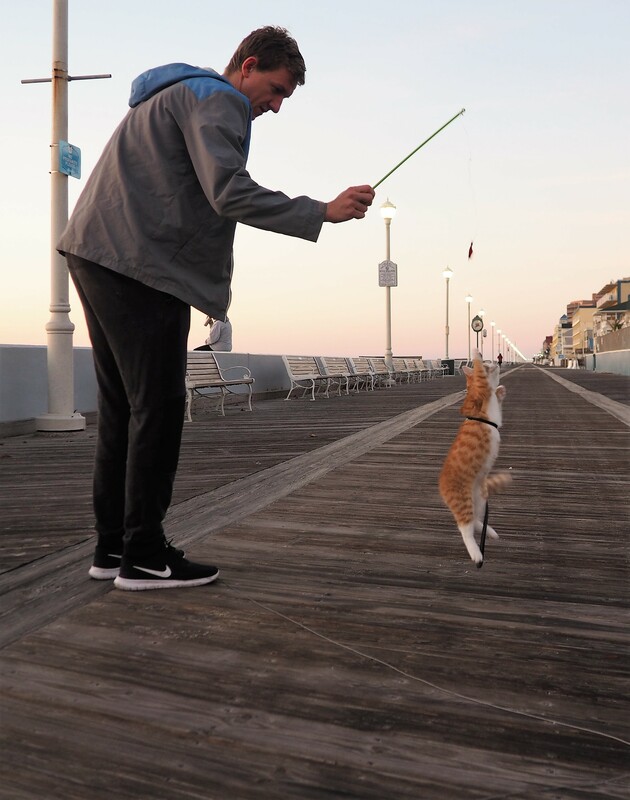 But while his quirky behaviors and adventures throughout Ocean City have made Pip a local celebrity of sorts, Meadows said she wants to use his newfound fame for good. Meadows said she hopes Pip’s social media presence – nearly 2,100 Facebook followers, for example — will promote Ocean City and its iconic attractions. 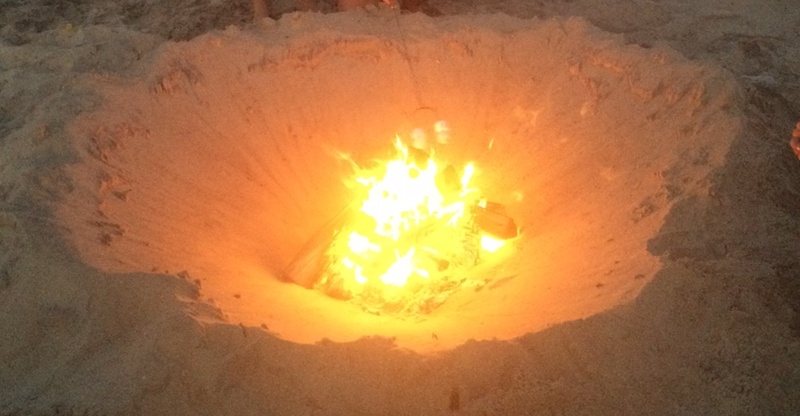 In many social media posts, for example, one can find Pip on the beach, in a Boardwalk arcade or at a local event. Pip’s owner added that she will be meeting with resort officials this week to discuss potential messaging opportunities with Pip, though details have yet to be confirmed. 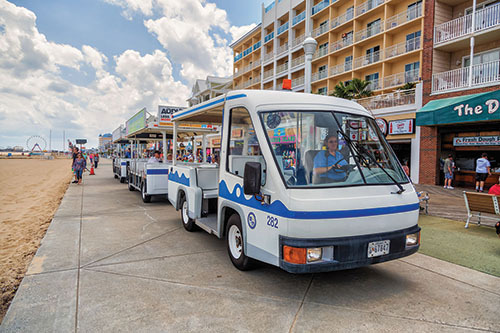 “With or without the help of the city, Pip will be doing everything he can to promote safety, fun, happiness, joy and family friendly activities in Ocean City,” she said. Meadows said she is also working with Mascot Books to self-publish a children’s book on Pip and his adventures in Ocean City. Pip is seen, left, on the Boardwalk jumping for a toy. 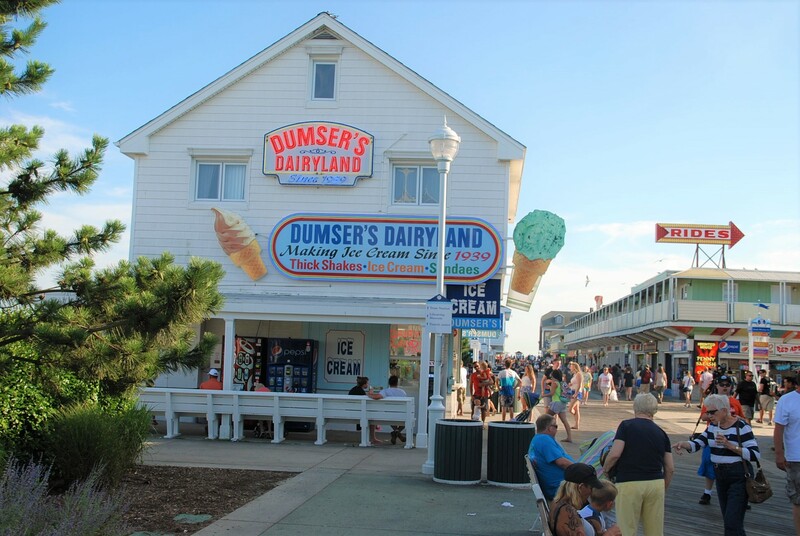 “I envision a book that adults will want to buy as a keepsake of their memories of Ocean City, but also a book that adults will want to buy and read to their kids leading up to their trip to Ocean City,” she said. Meadows said 15 percent of sales will benefit a local charity. 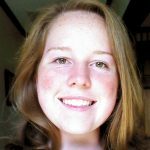 She noted that she has partnered with the Worcester County Humane Society and is looking to help the Surf into Integrity afterschool program and The Cricket Center. “The more we sell the more we raise for charity,” she said. Meadows said Pip has already had a positive impact on the community. To that end, Meadows said she is trying to get Pip certified with Love on a Leash. But to do so, she is looking for veterinarians who implement cat-friendly practices to evaluate him. “We are working slowly for him to be a therapy cat,” she said. In the meantime, Meadows said she wants Pip to be a symbol of what a cat is capable of. Meadows said anyone wishing to follow Pip’s adventures can search “Pip the Beach Cat” on Facebook or YouTube or “@ImFeelingPipsy” on Instagram or TikTok. “Pip has not only done so much for people’s lives, but he’s done so much for ours too,” she said.